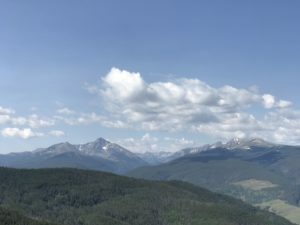 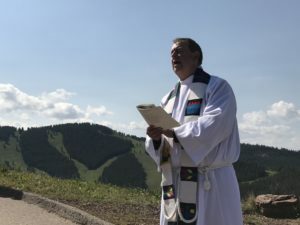 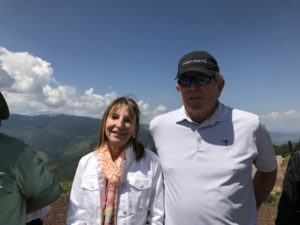 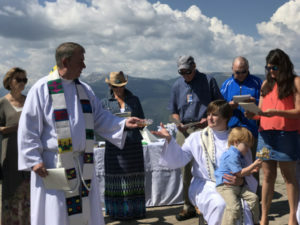 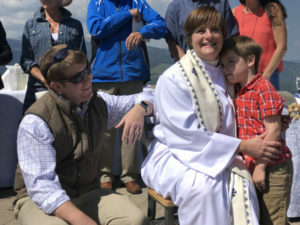 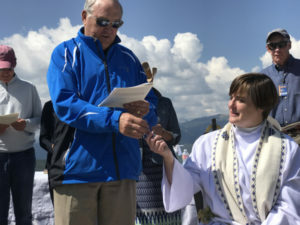 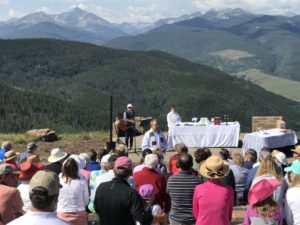 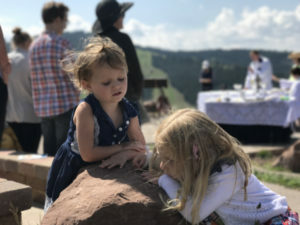 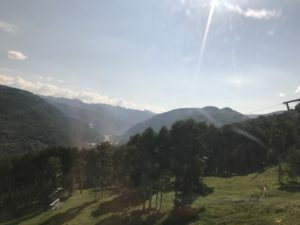 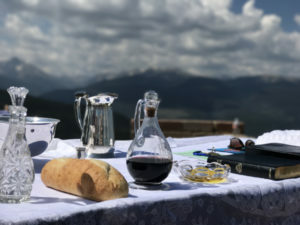 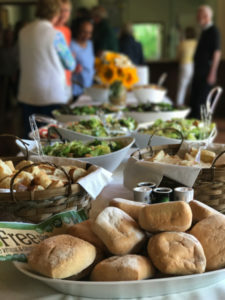 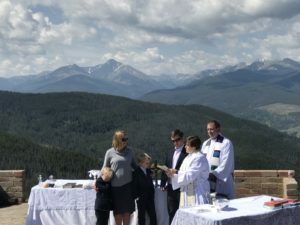 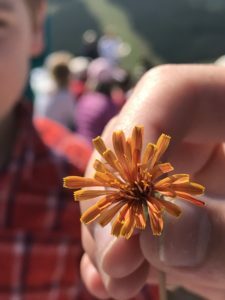 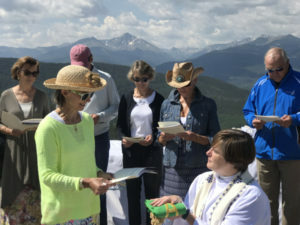 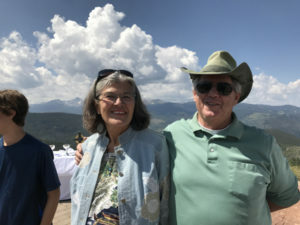 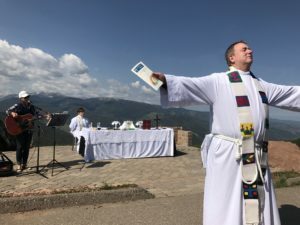 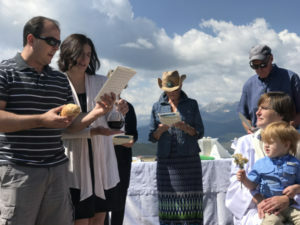 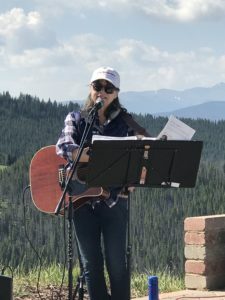 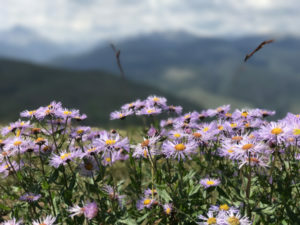 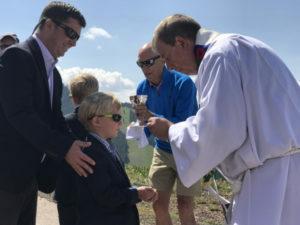 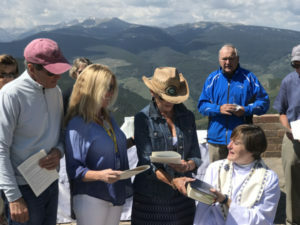 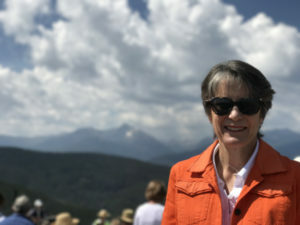 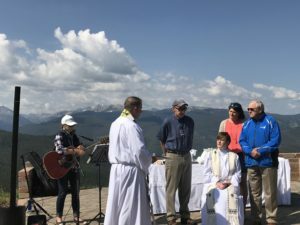 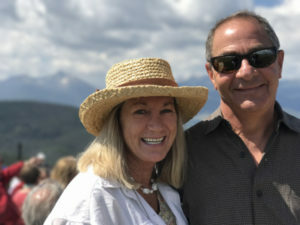 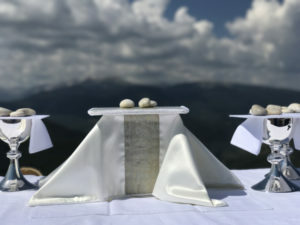 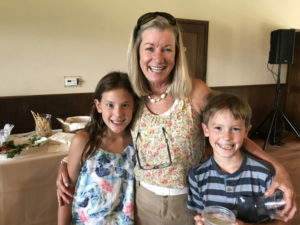 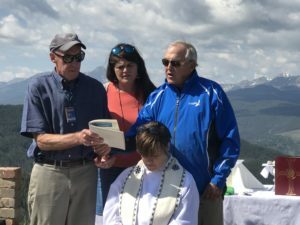 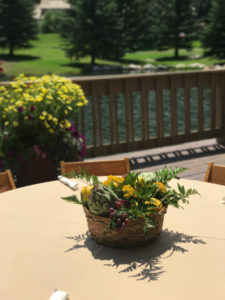 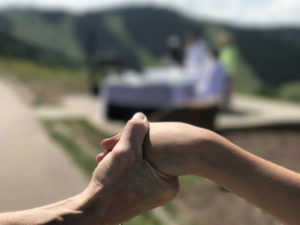 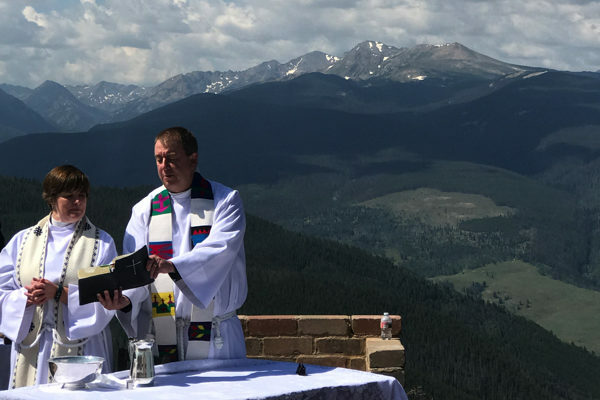 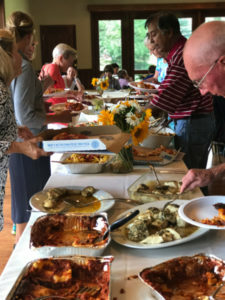 Our annual Mountain Top Worship Service took place this past Sunday, August 6 at 10:00 a.m. at the top of Vail Mountain. 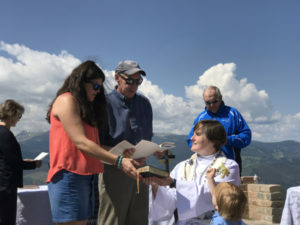 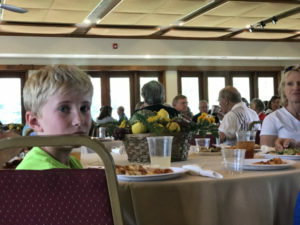 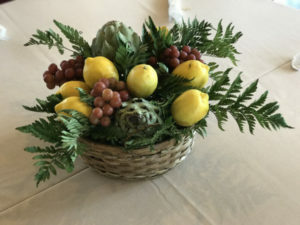 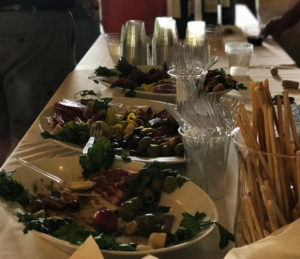 Our 43rd year, we celebrated where we live by holding this annual event atop one of the highest locations on the mountain. 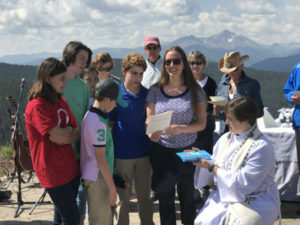 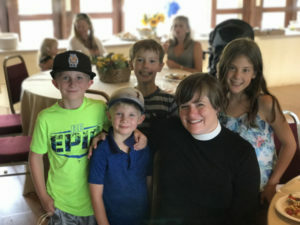 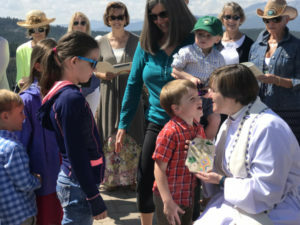 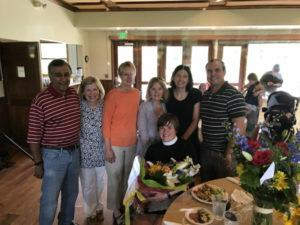 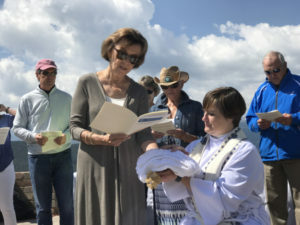 Our Father Lord God provided perfect weather while we officially installed Mother Emily Lukanich as our Assistant Rector and welcomed three new members into the Episcopal Church through the sacrament of baptism. 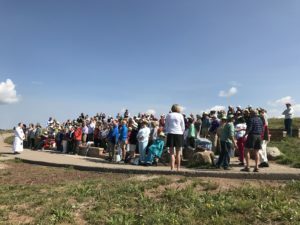 If you missed out on this spectacular event, here is a brief photo gallery.